Welcome to our state-of-the-art Nashville real estate website, which focuses on providing active home buyers with the best hyper-local resource for searching Nashville homes for sale, Nashville condos for sale, or any other property-type you might be looking for in Middle Tennessee. When first developing our website, the primary goal was to provide an easy, efficient, and effective way for home buyers to get a feel for the Nashville real estate market, search active listings, and learn more about the many Nashville neighborhood and Nashville suburbs that combine to fill out the Nashville metro area. 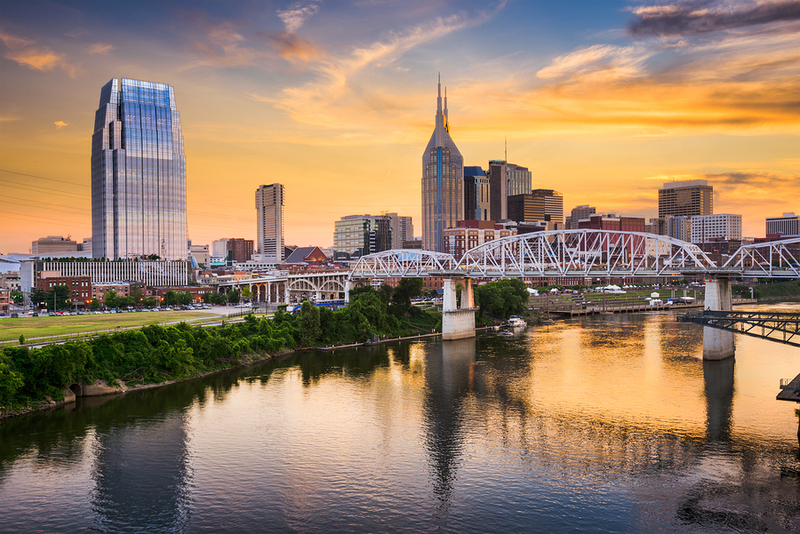 So whether you’ve been a Nashville resident your whole life or are planning to move here from out of state, our team of experienced, tested, professional, and accredited agents are here to help meet and exceed all your home buying goals! Why Choose The Holt Real Estate Group? Our local expertise and understanding of the diverse Nashville neighborhoods affords all of our clients with the best representation and exposure in Nashville, while also offering the breadth of available options to satisfy the discerning needs of new families, traveling executives, and even growing businesses. Understanding and addressing the mind of our consumers is the steadfast focus for Holt Real Estate Group, and is a critical endeavor in all of our marketing efforts. 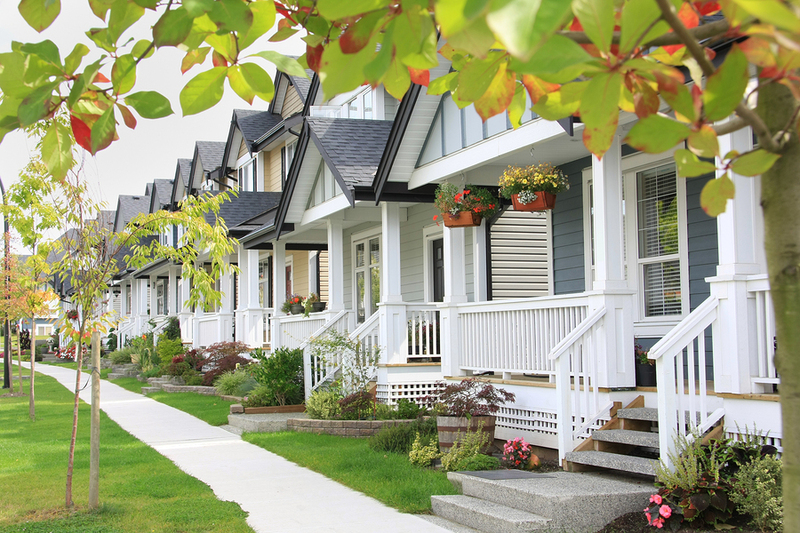 Real estate buyers, sellers, and investors represent an increasingly sophisticated customer base. We are dedicating to exceeding the high demands of our customers, and specialize in producing top-tier, innovative, targeted, and highly effective marketing collateral for all properties we represent. The status quo of real estate marketing does little to benefit buyers or sellers, and we consider it our mission to consistently create modern, appealing, and well-received marketing efforts both in print and online. NEED TO SELL YOUR NASHVILLE HOME BEFORE YOU BUY? Thinking about making a move? If you're someone who needs to sell your Nashville home or condo before you buy, check out our Nashville Guaranteed Sale Program or give us a call today at (615) 432-2919 to learn more about how we can get your home sold! If you’re in the market for a new Nashville area home or are perhaps relocating to the Nashville area and prefer to live outside the city, there are any number of different cities and towns to consider that all have something unique to offer active buyers. Franklin and Murfreesboro are two of the larger Nashville suburbs and certainly provide residents with plenty of great community amenities and attractions, but the desirability of smaller communities like Smyrna, Brentwood, and Hendersonville truly is off the charts. Regardless of your needs, wants, and preferences in a new place to live, our experienced agents with The Holt Real Estate Group are knowledgeable and fully equipped to help home buyers and sellers all over Middle Tennessee. For additional information about our services or how we can help you buy or sell a home in the Nashville area, feel free to give us a call at your earliest convenience, or start browsing active listings in some of Nashville’s hottest suburbs by clicking on your desired community below! REGISTER ON OUR SITE NOW TO ENJOY PLENTY OF GREAT BENEFITS! Sign up for FREE to bookmark listings, save searches, and receive personalized e-mails regarding current market conditions or updates on new listings that match your search criteria! Registering only takes a few seconds, so sign up today!